Although in recent years employers and managers praised open-plan offices for positively influencing overall productivity levels, certain situations require isolation and peace. 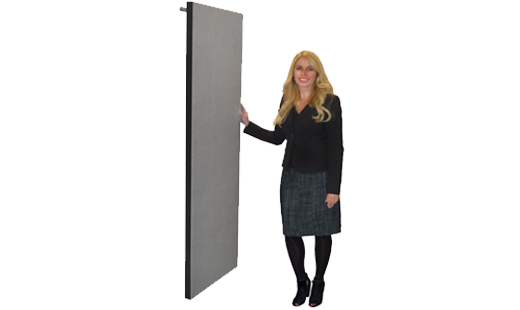 This is where Screenflex room dividers step in – in a matter of seconds, their sound absorbing quality enables you to create a secluded space for important meetings, or a workspace where you will not be distracted from the office murmur. They are ideal solutions for up-and-coming businesses that require a cost-effective design solution that will help create additional space. Due to a variety of design options they arrive in, you are bound to appreciate the fact that you can find a Screenflex separator to fit with your brand identity. Check out the photographs from other corporate institutions that have already had the chance to enjoy the versatility of the Screenflex portable partitions. 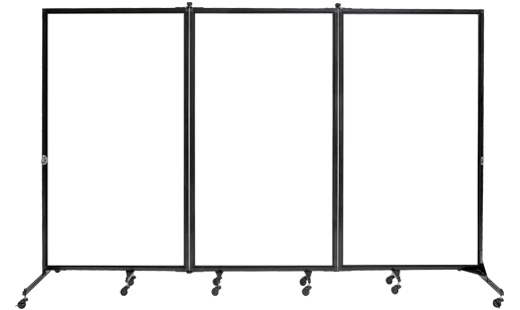 How can Screenflex room dividers help the corporate market?